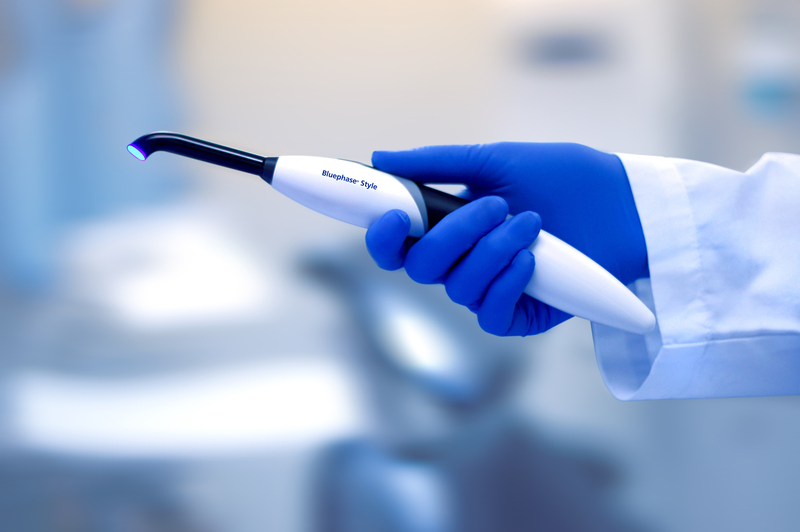 Curing lights are an essential part of any operatory, and are a great example of how technology can be leveraged to improve the overall experience for both the clinician and the patient. 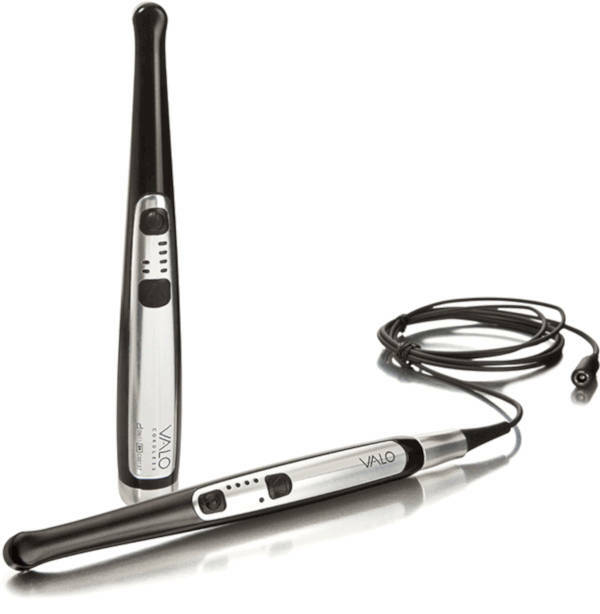 They are primarily used on different dental materials that are curable by light. Curing lights that use light-emitting diodes (LED) are at the forefront of technology and innovation. LED curing lights, in particular, use visible blue light spectrum and provide a wide range of wavelengths for the quick and accurate polymerization of light cure resin-based composites. They’re generally easy to handle and ideal for hard-to-reach places, providing optimal curing treatment in the least amount of time. 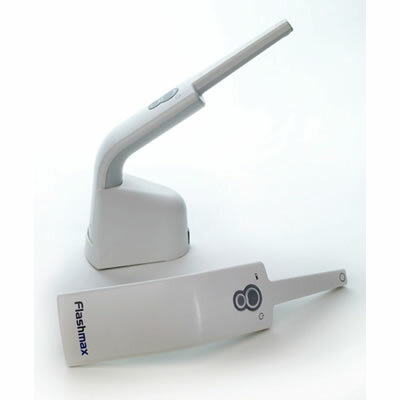 Technology in dentistry has evolved over the last few years. 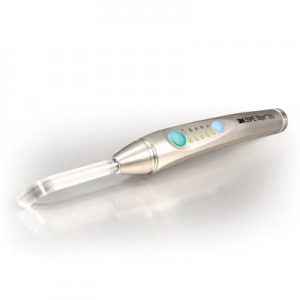 Sleeker designs and smaller frames have improved the accessibility of curing lights in the oral cavity and improved the user experience. Additionally, these devices have become more lightweight, portable and easier to handle which makes it much more enjoyable for you when it fits comfortably in your hand. They also use less power than previous-generation devices. Using less power for every curing treatment has a couple of advantages. 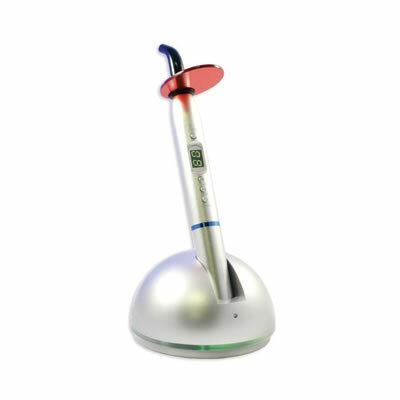 It cuts down on the amount of time for each treatment to just a few seconds and reduces the risk that the device will overheat. This is an important benefit of LED curing lights, especially if you’re curing a third molar or a different hard-to-reach area and you’re worried about overheating. 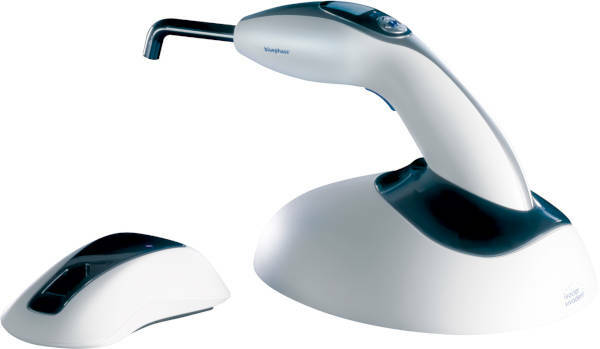 Generally, these curing lights will cut down on potential patient discomfort and make your life easier. Another advancement of LED curing lights is that many have multiple levels of powers. 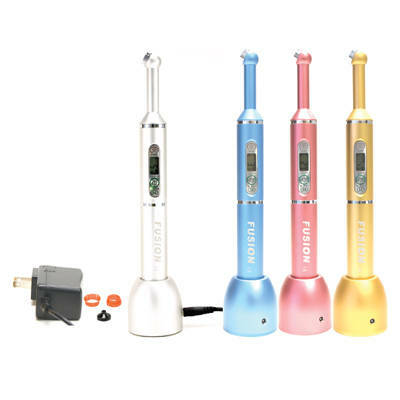 Some operate in 3 different curing modes: standard-power, high-power, and plasma-emulation, which gives you more control depending on the case. 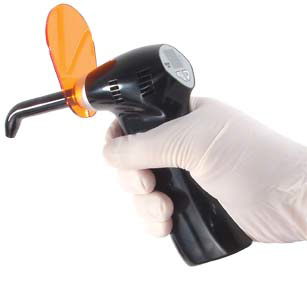 That control is important for any dental clinician when they’re looking for the highest quality device for your operatory.